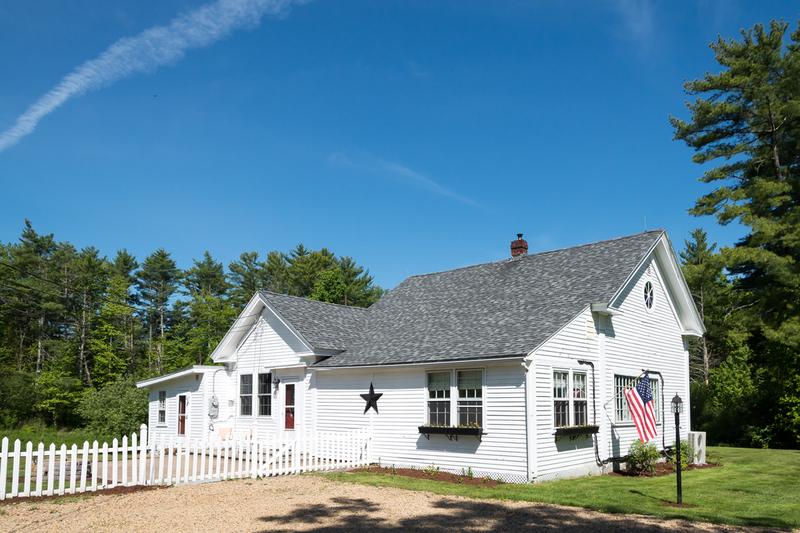 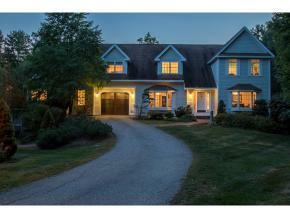 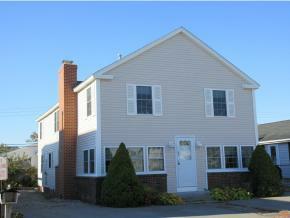 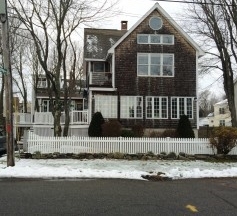 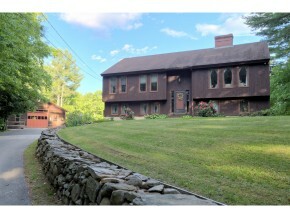 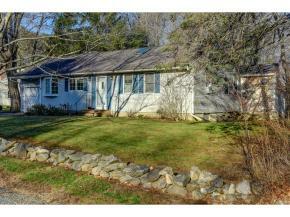 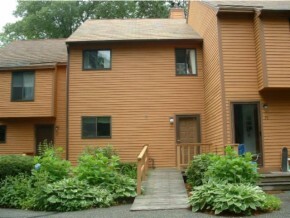 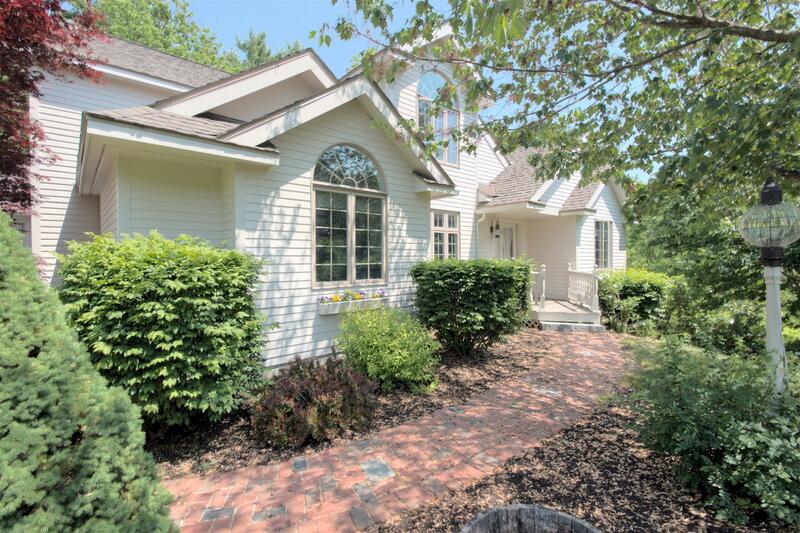 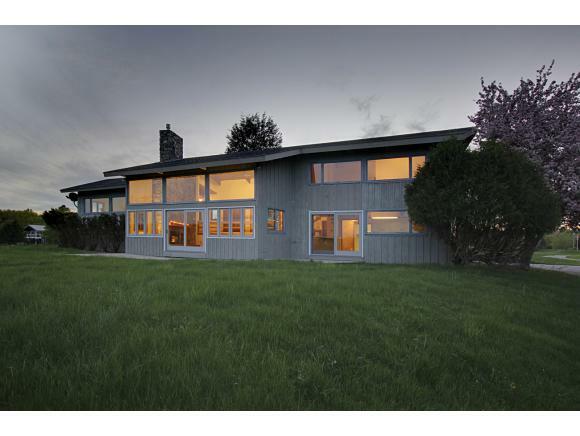 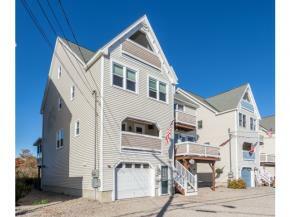 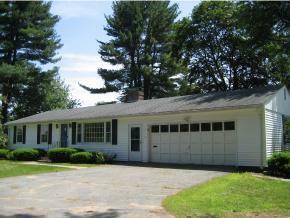 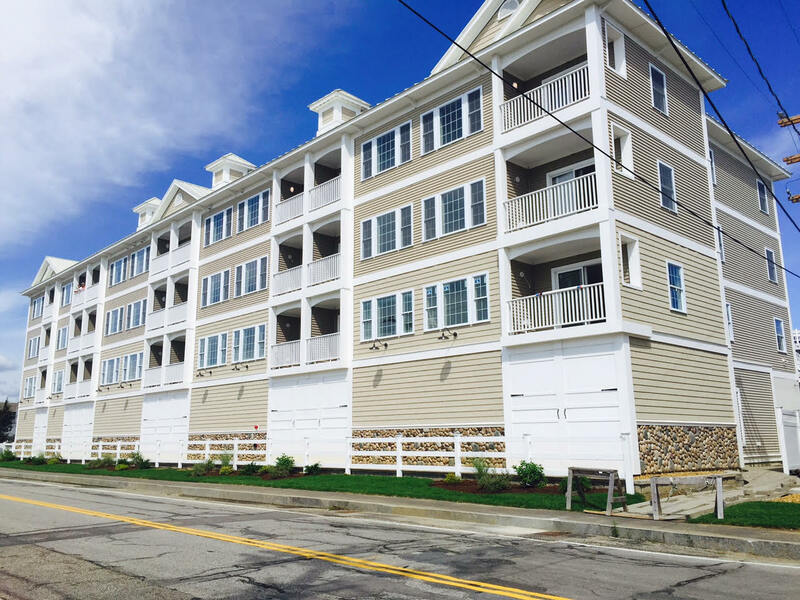 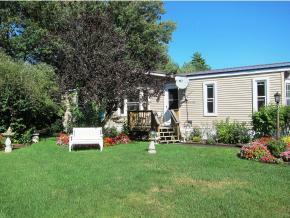 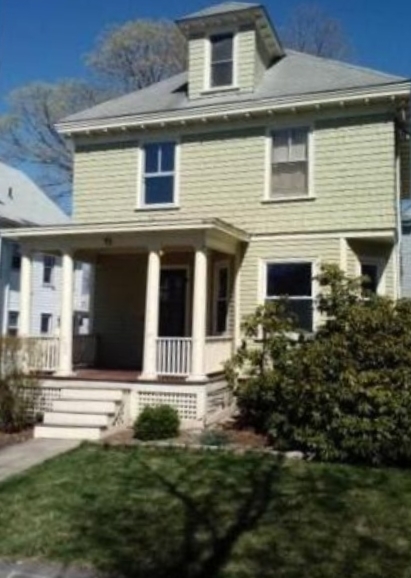 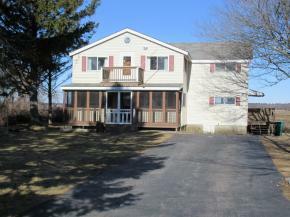 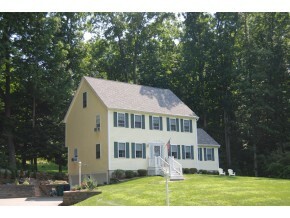 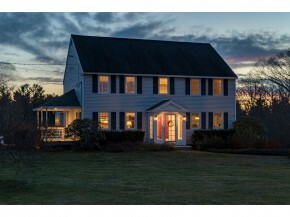 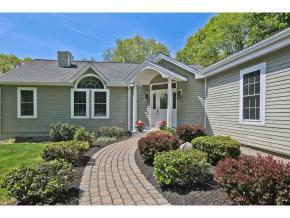 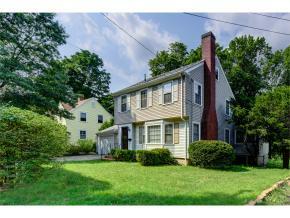 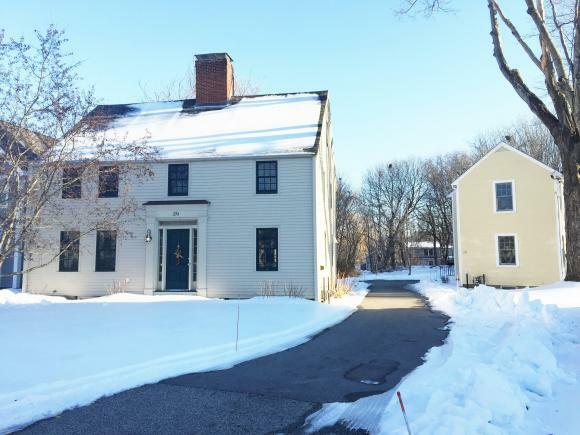 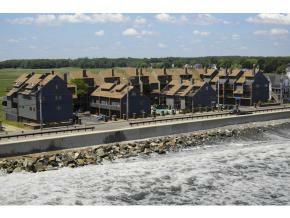 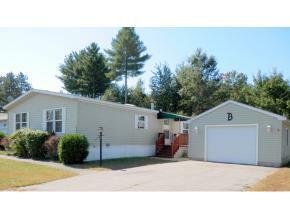 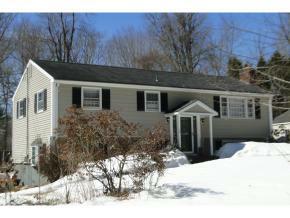 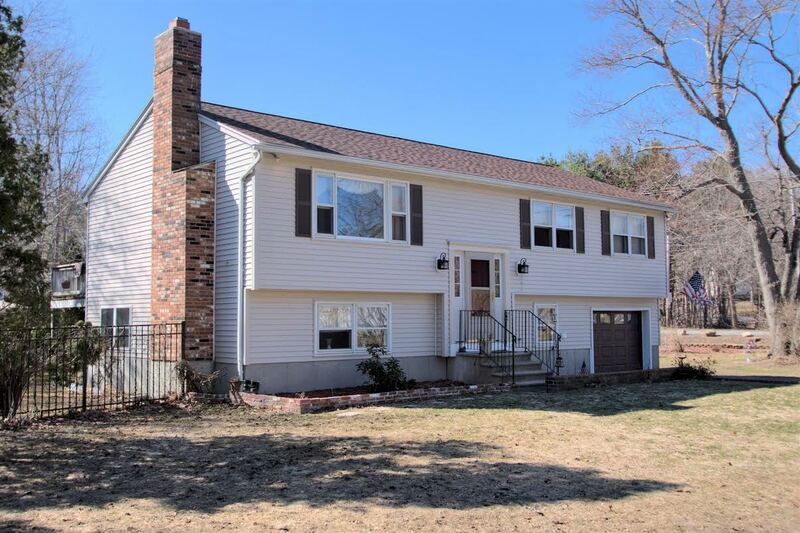 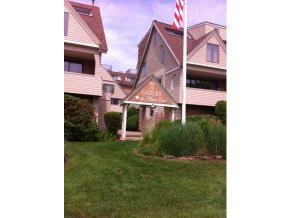 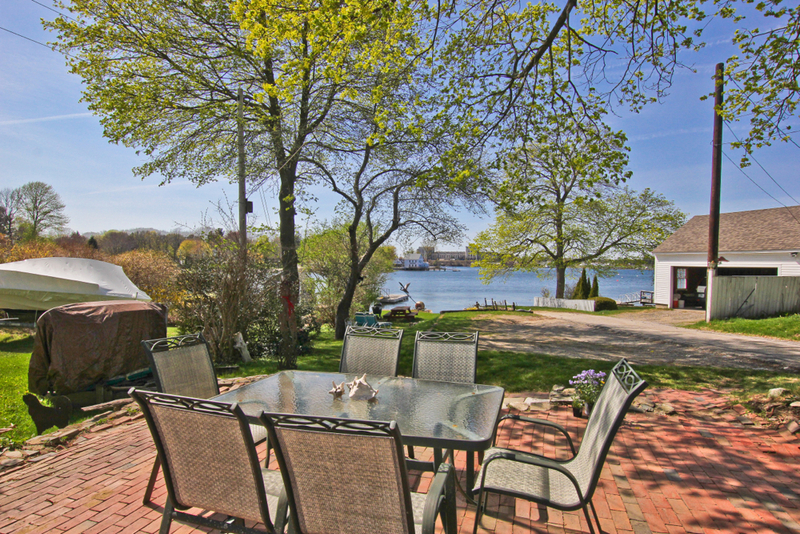 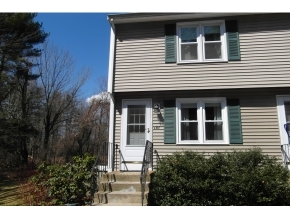 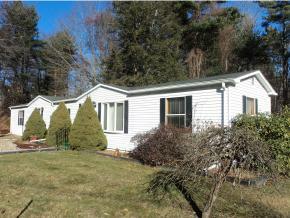 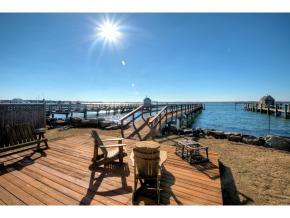 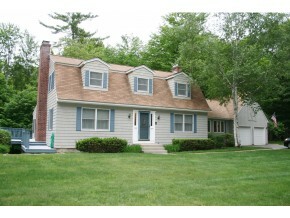 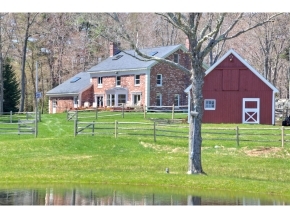 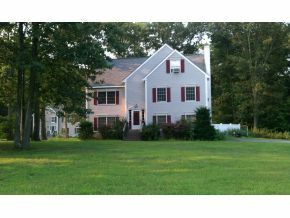 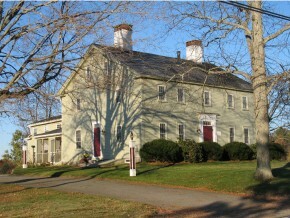 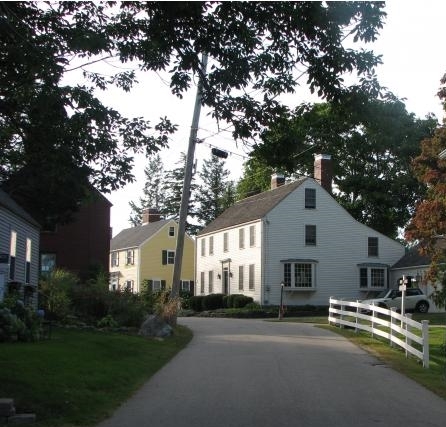 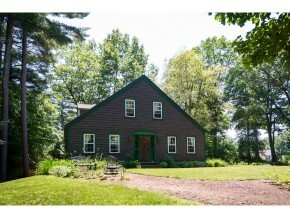 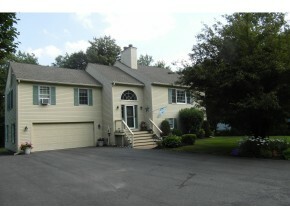 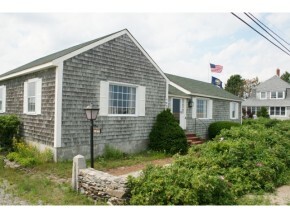 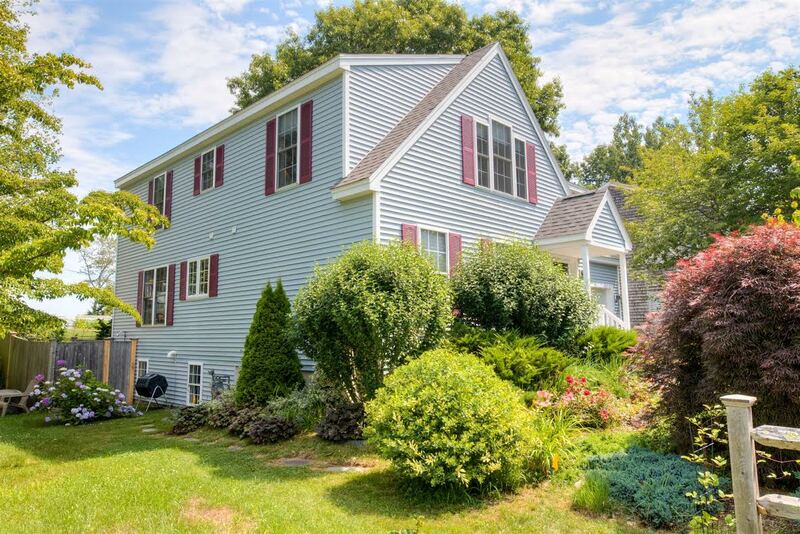 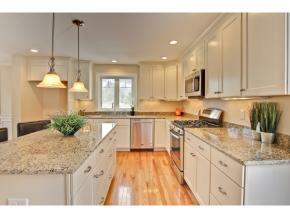 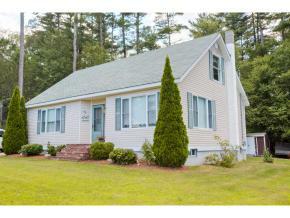 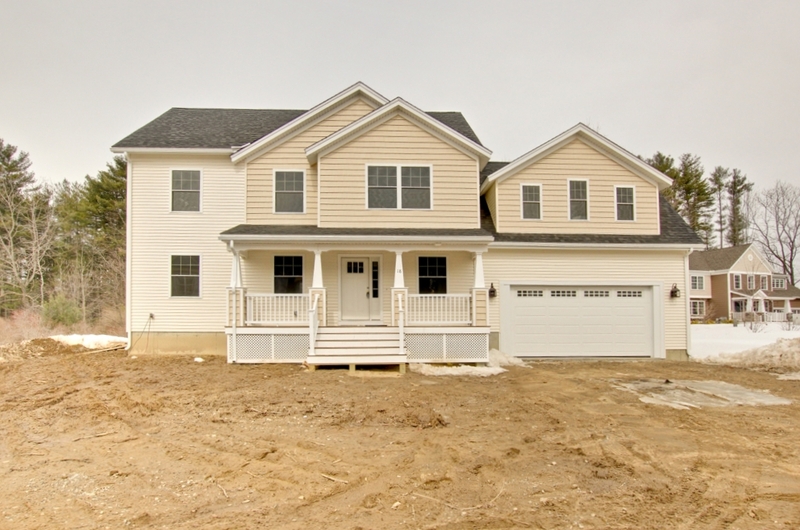 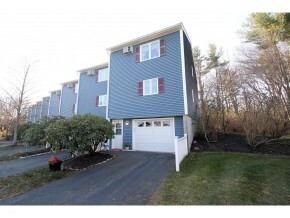 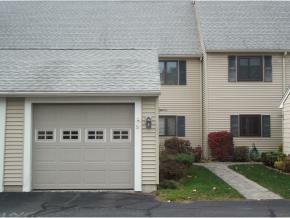 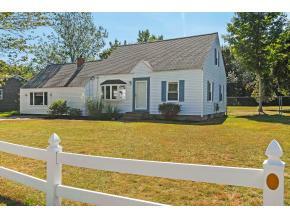 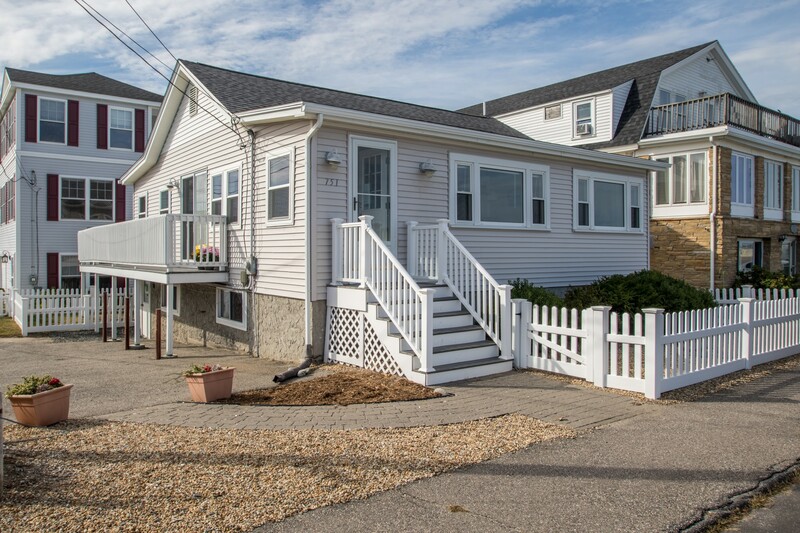 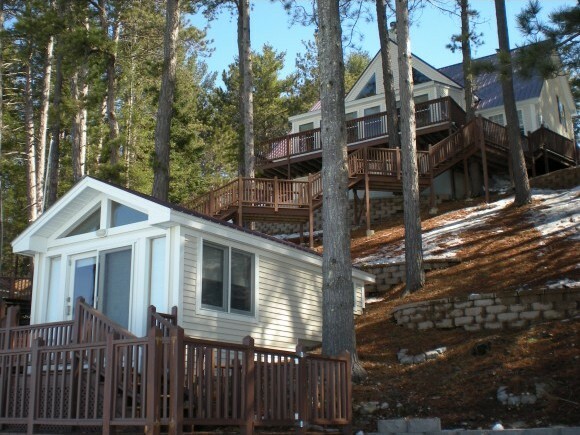 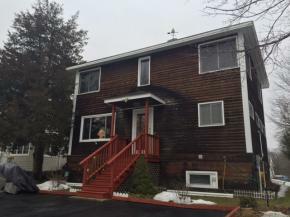 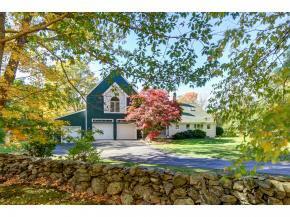 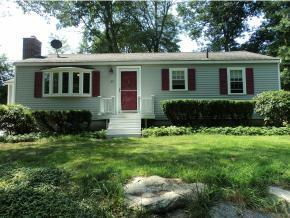 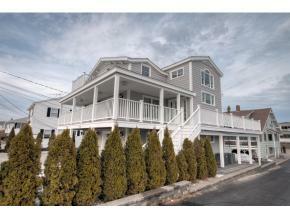 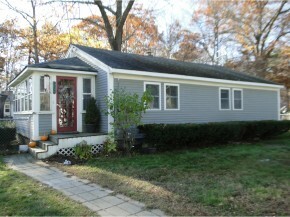 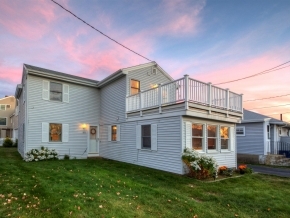 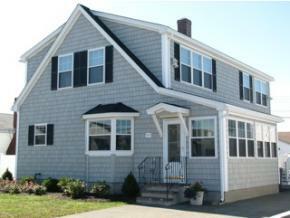 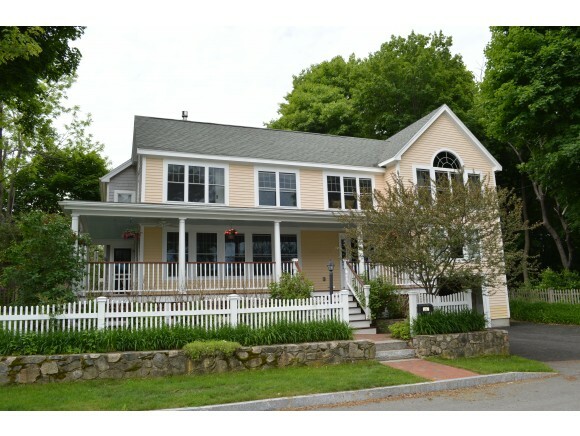 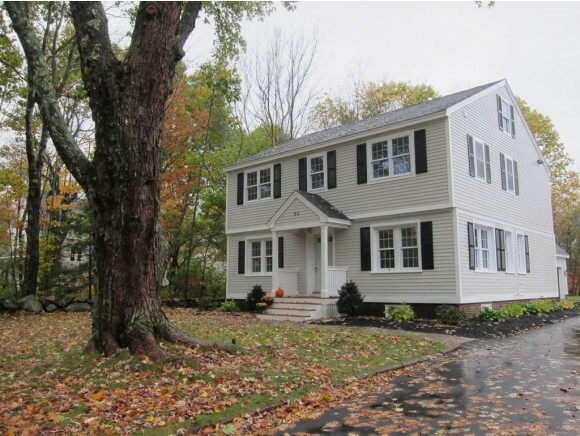 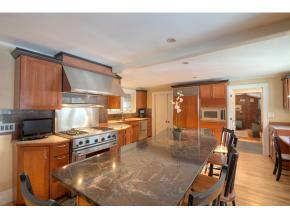 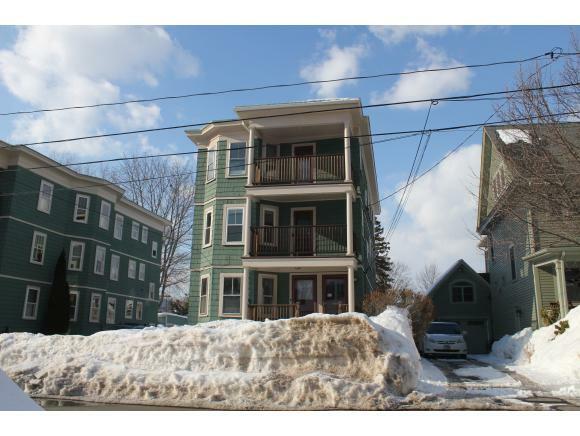 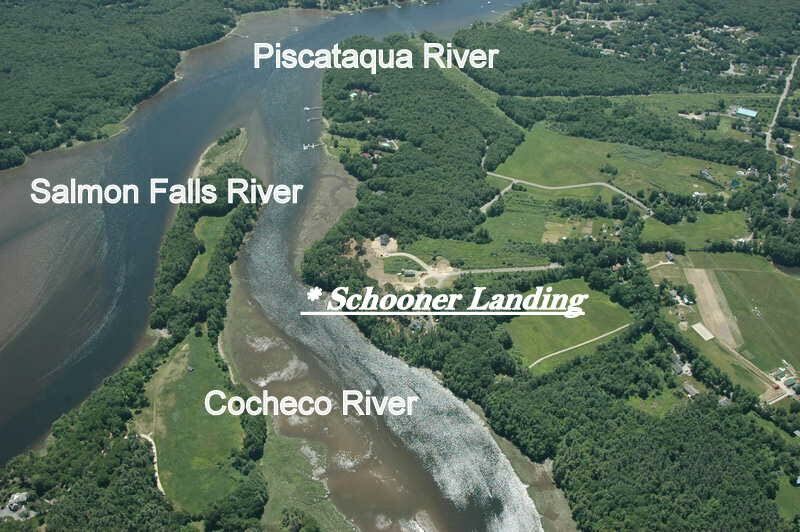 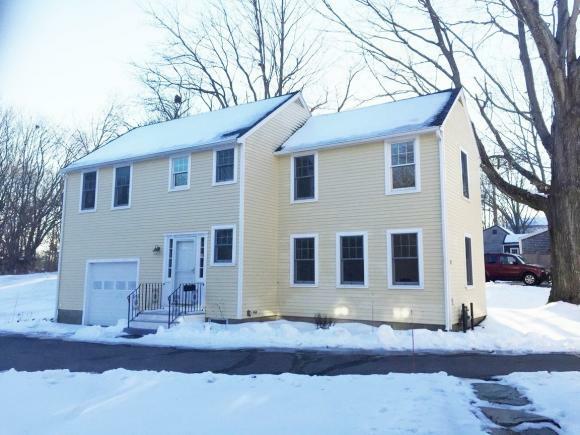 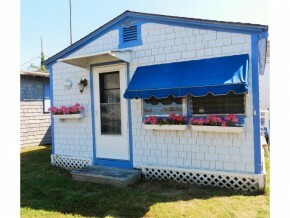 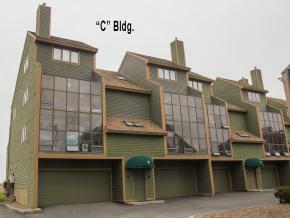 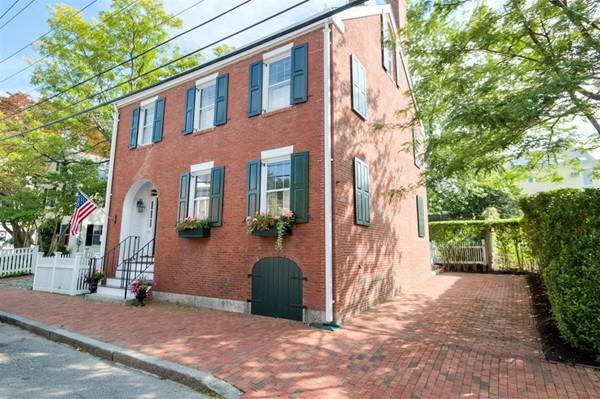 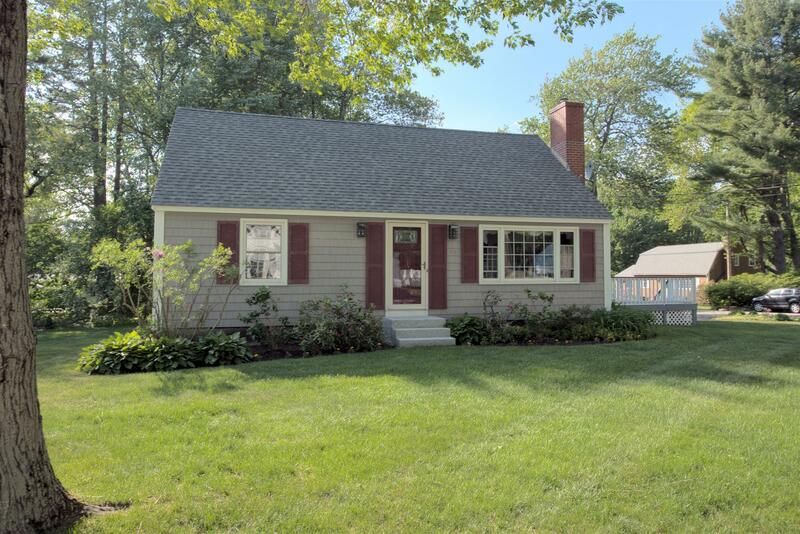 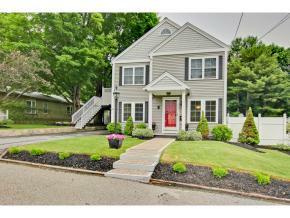 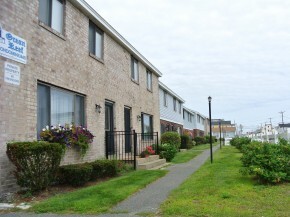 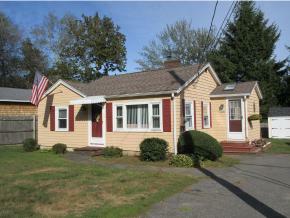 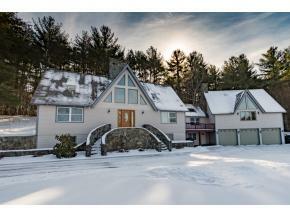 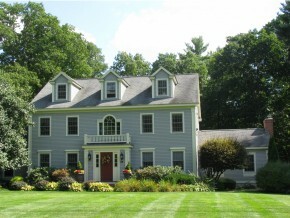 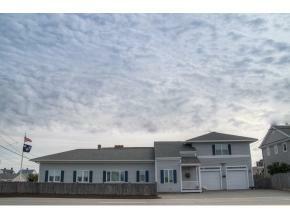 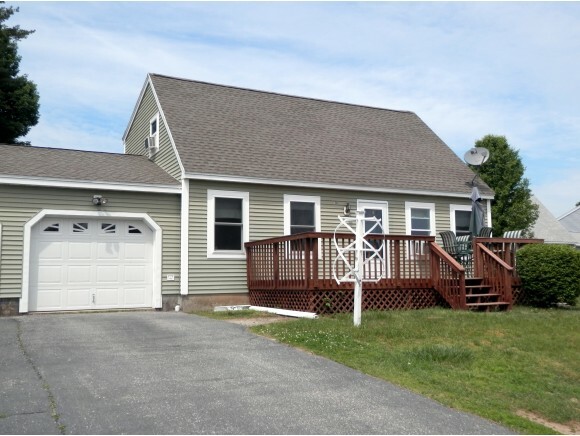 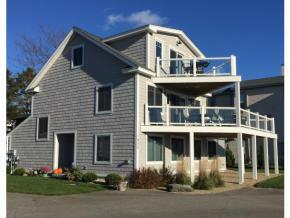 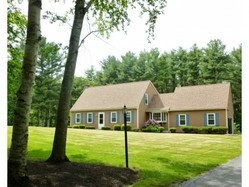 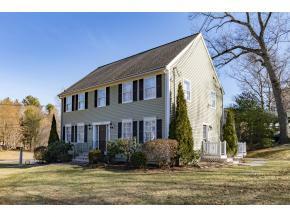 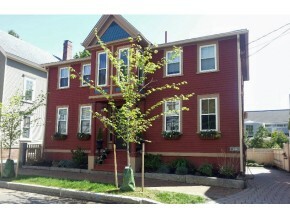 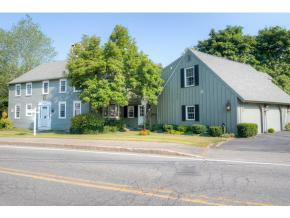 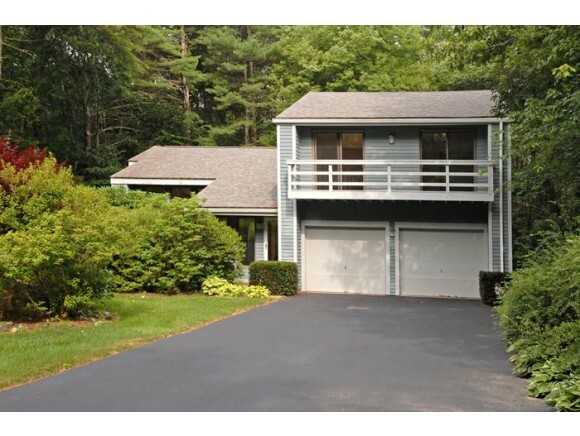 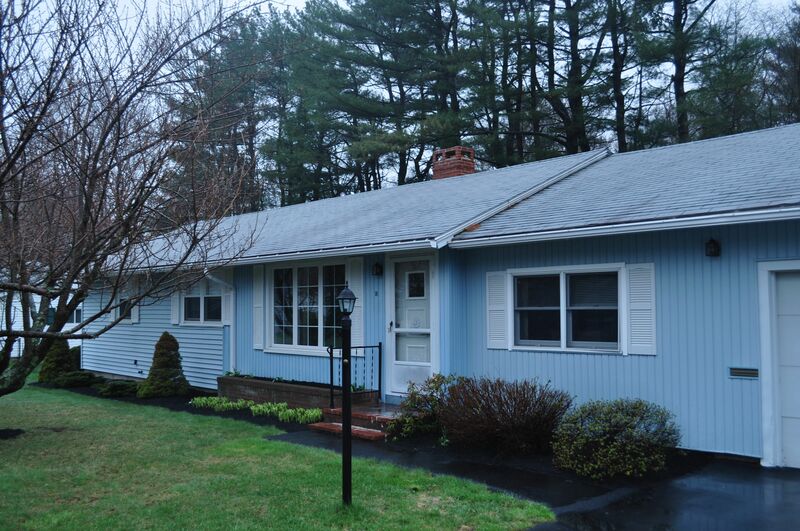 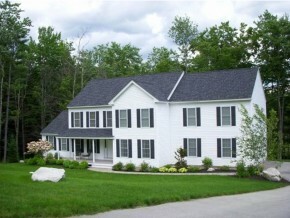 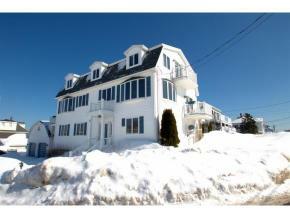 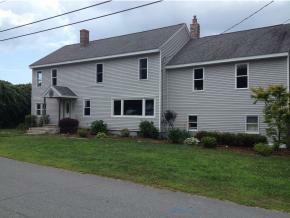 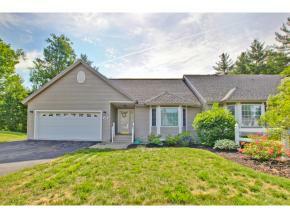 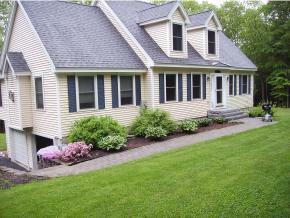 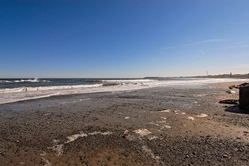 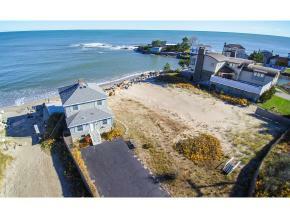 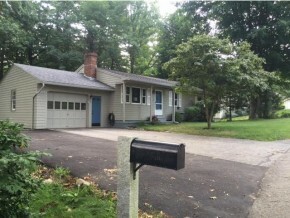 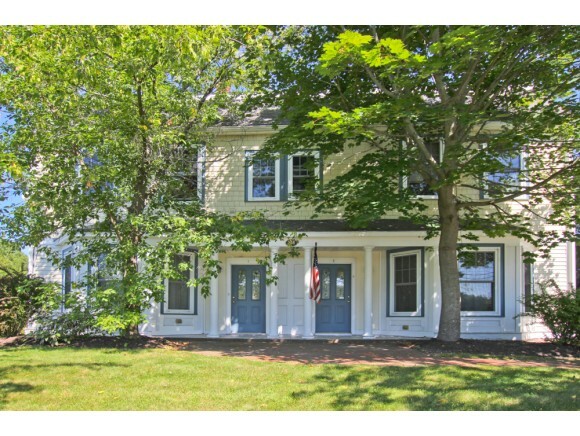 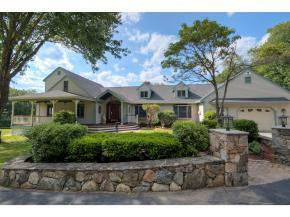 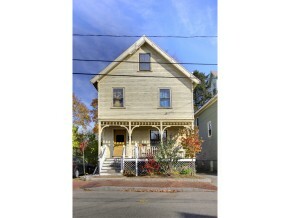 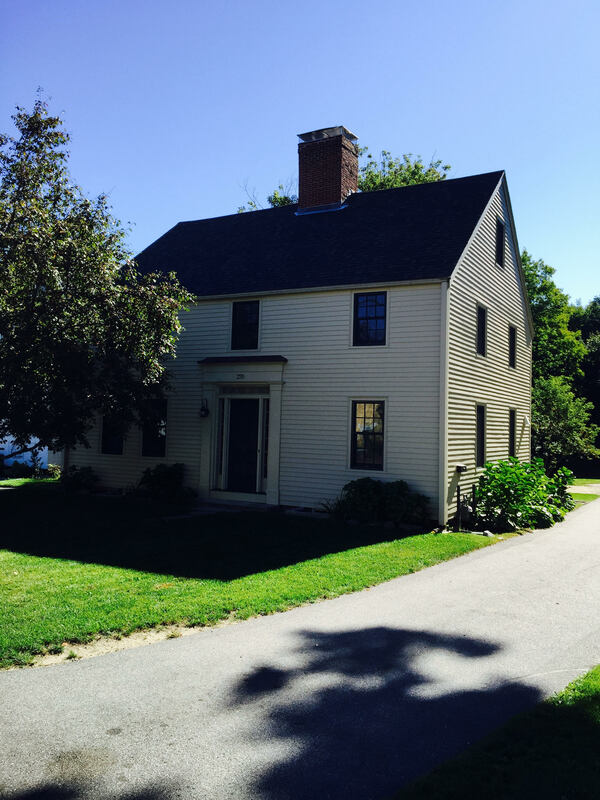 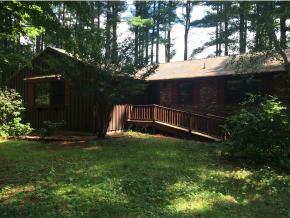 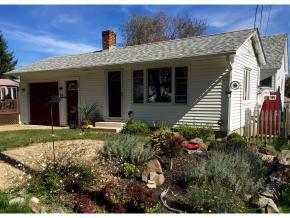 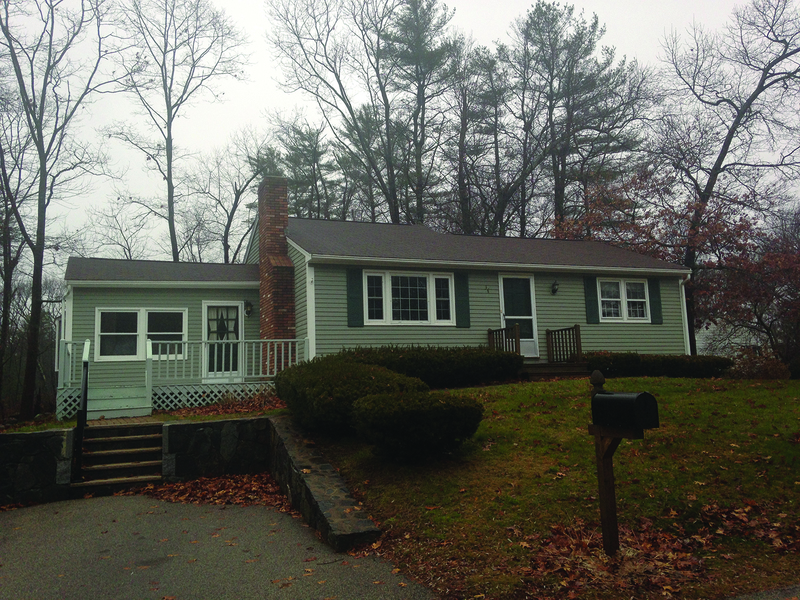 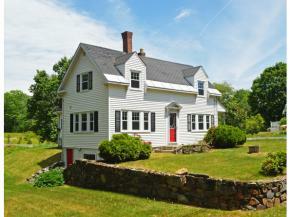 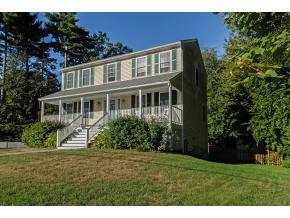 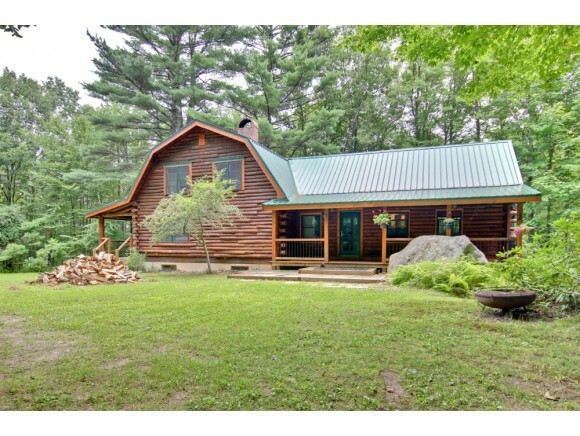 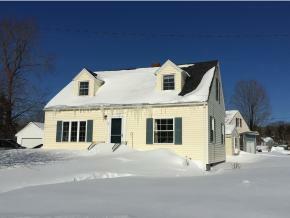 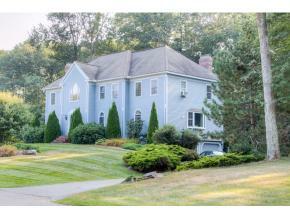 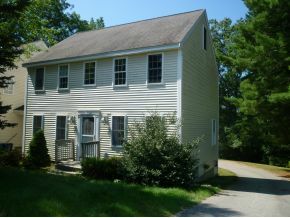 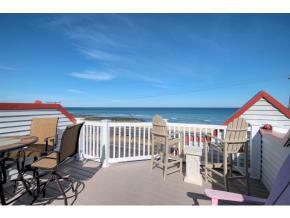 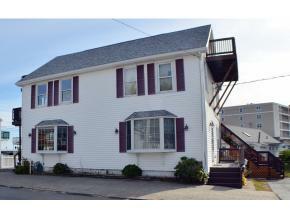 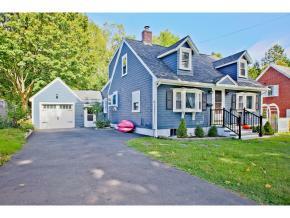 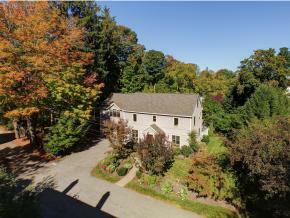 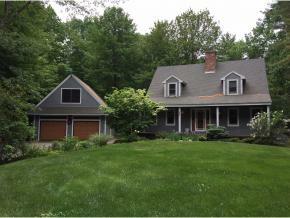 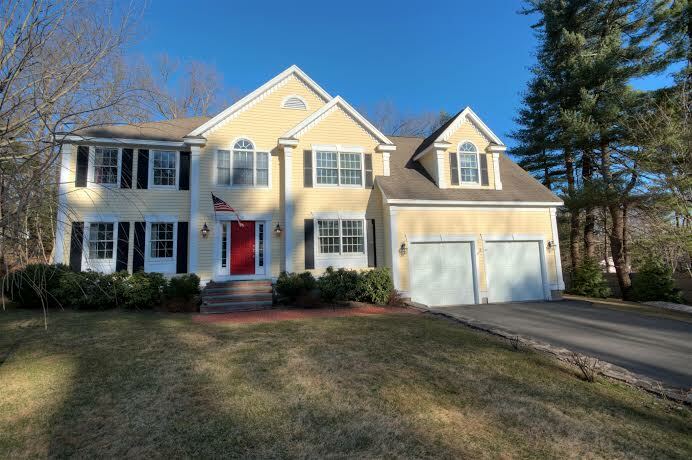 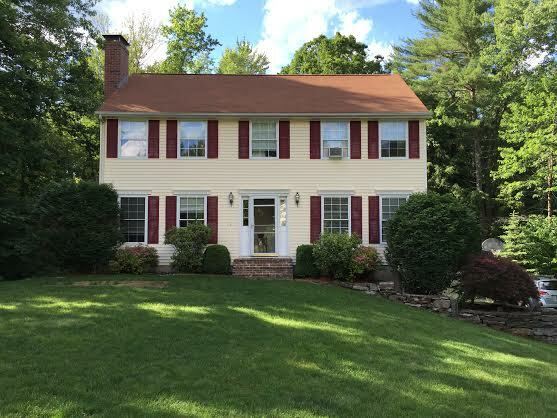 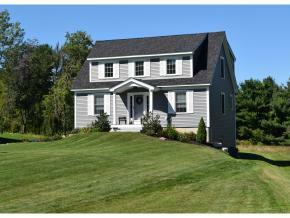 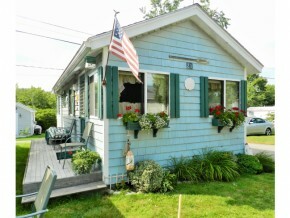 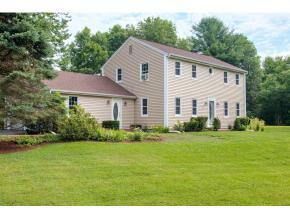 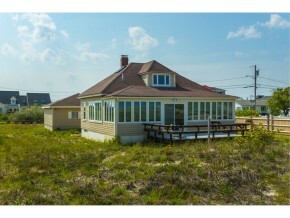 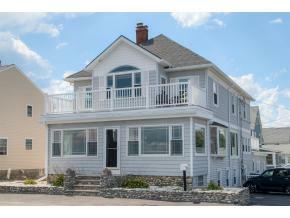 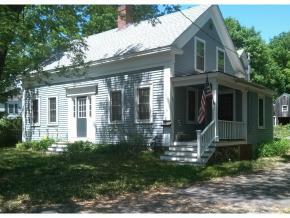 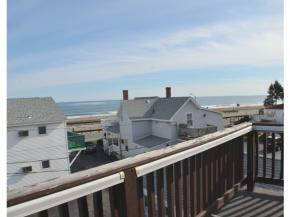 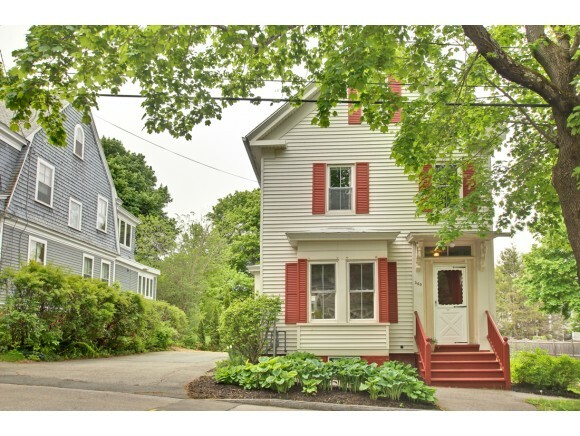 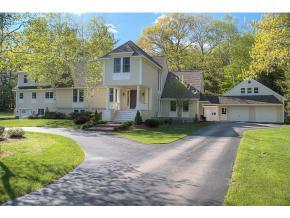 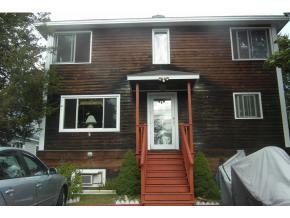 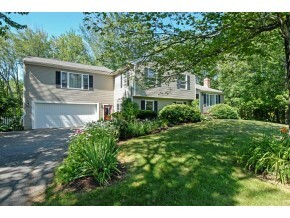 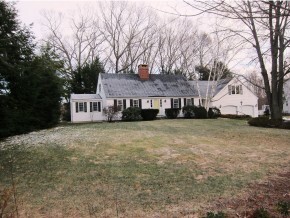 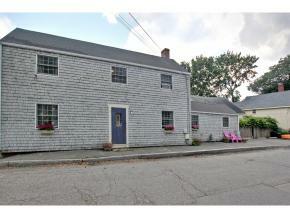 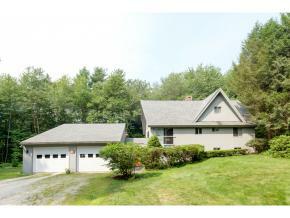 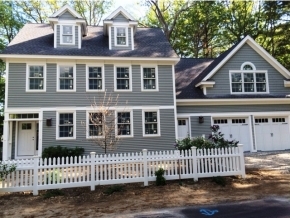 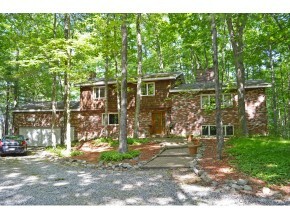 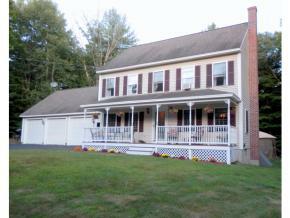 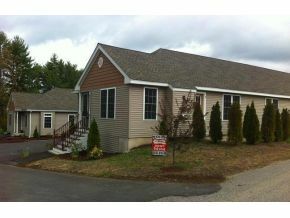 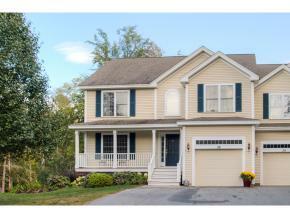 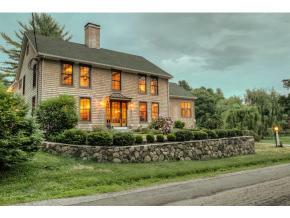 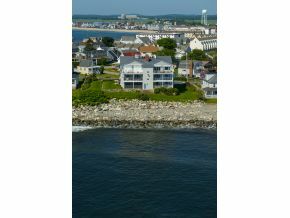 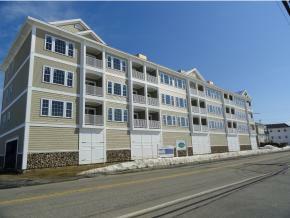 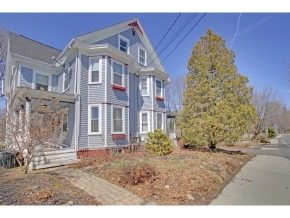 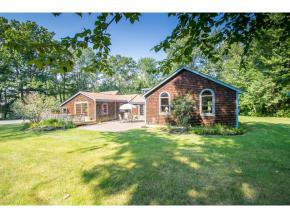 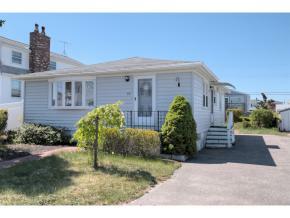 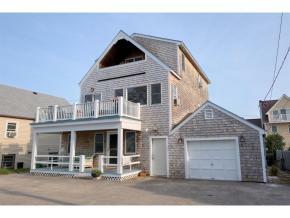 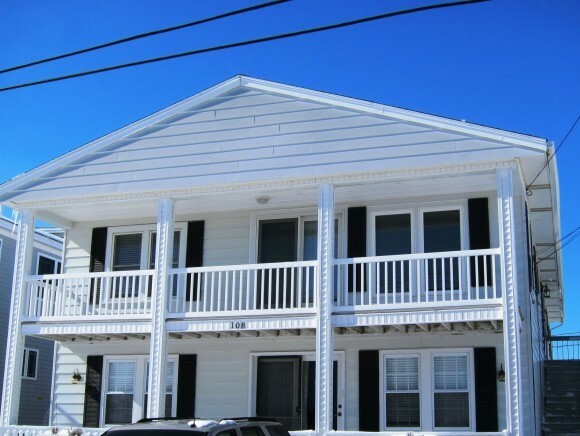 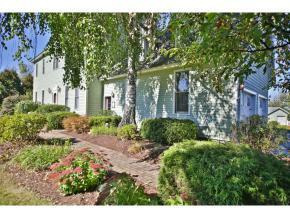 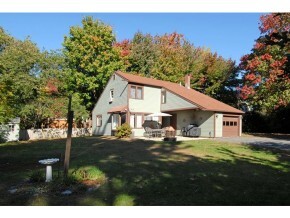 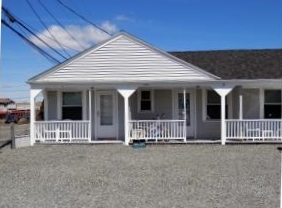 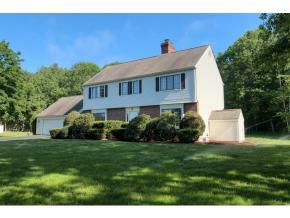 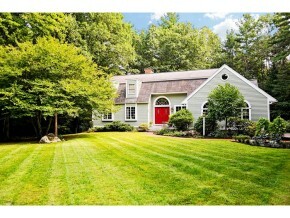 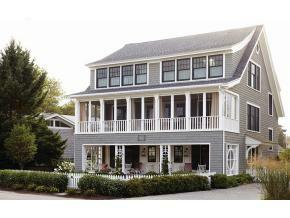 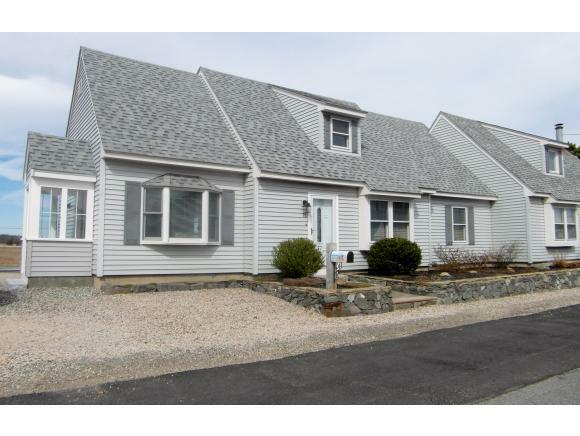 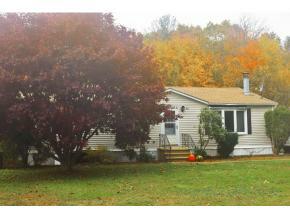 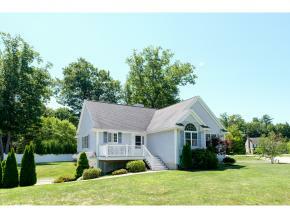 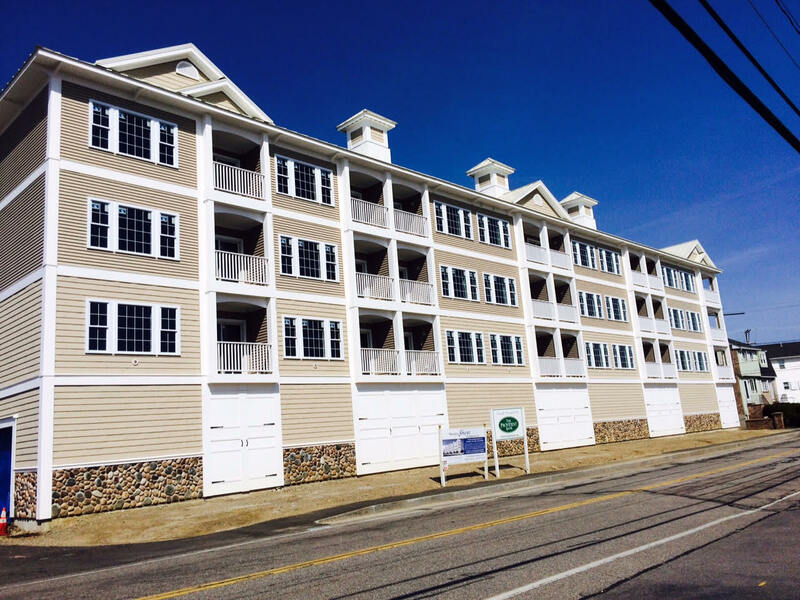 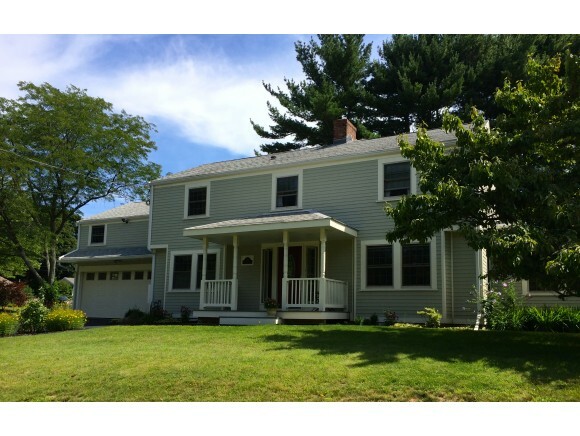 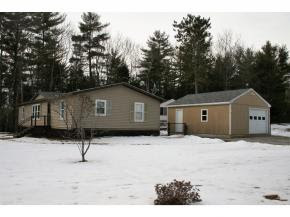 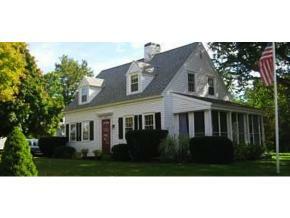 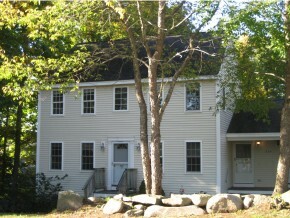 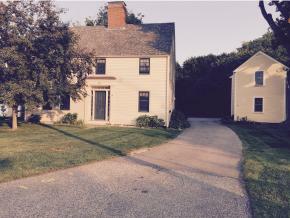 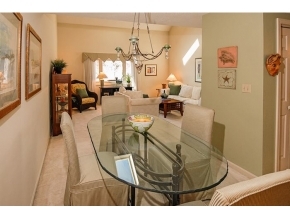 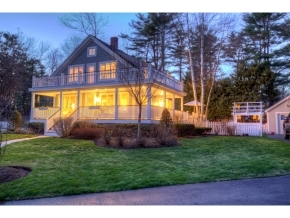 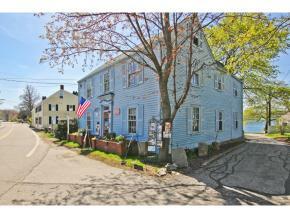 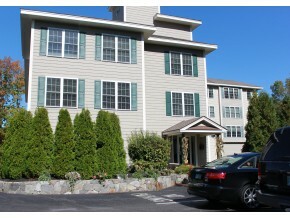 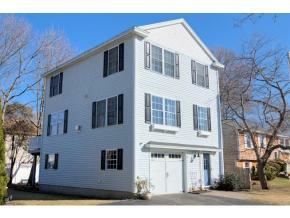 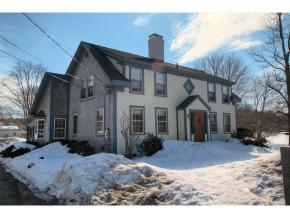 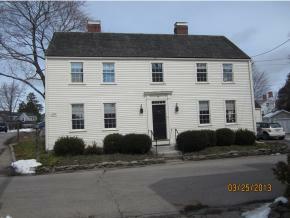 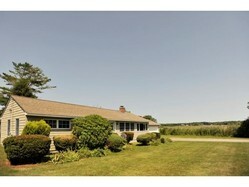 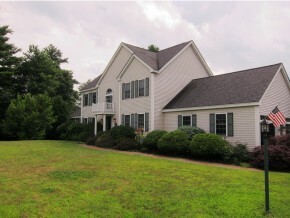 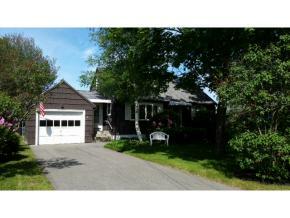 Below are our latest open houses in New Hampshire, Maine, and Massachusetts. 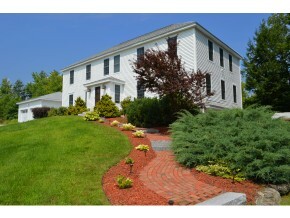 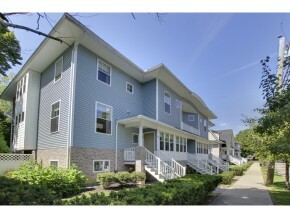 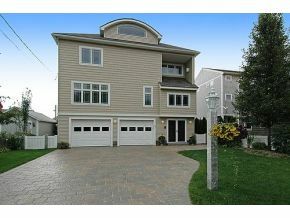 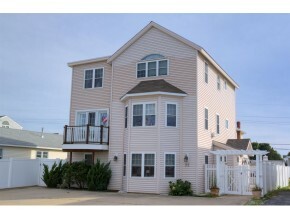 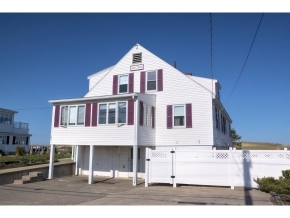 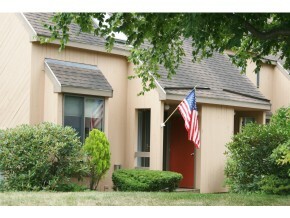 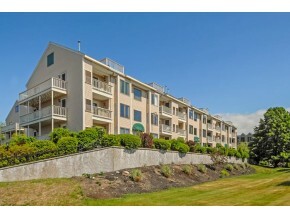 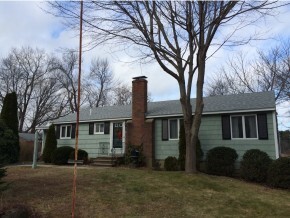 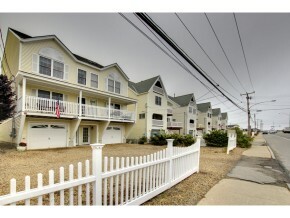 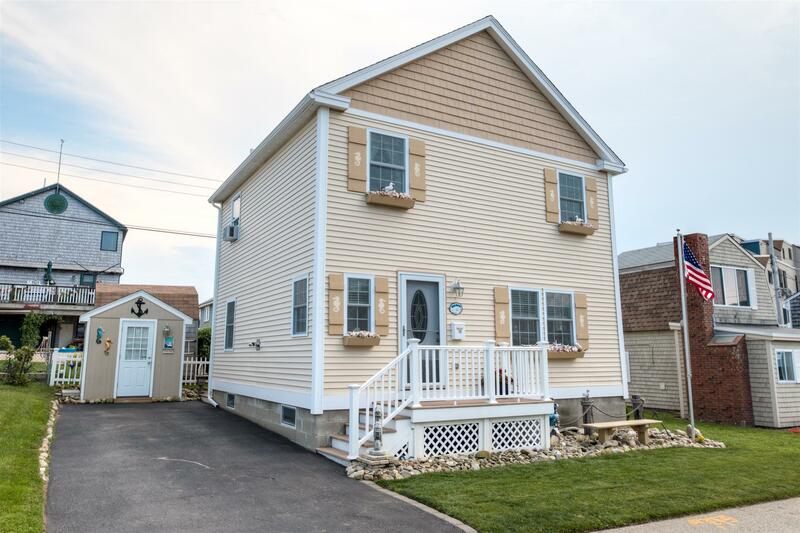 Click on the MLS number to learn more about the listing, and stop by the open house to learn more. 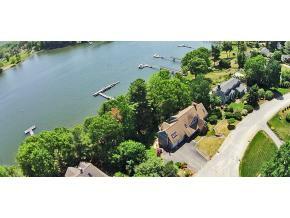 For current listings, view our recommended searches. 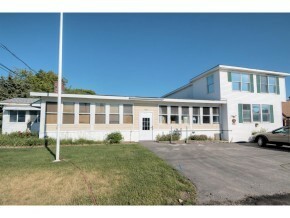 Contact us if you have questions or would like additional information on an open house. 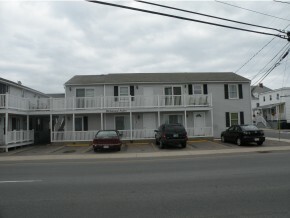 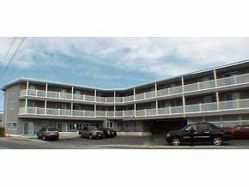 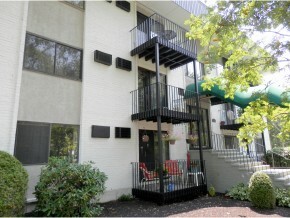 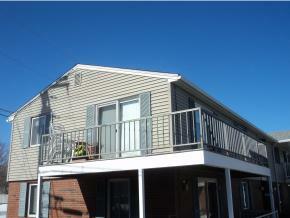 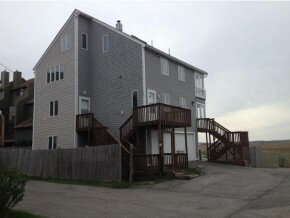 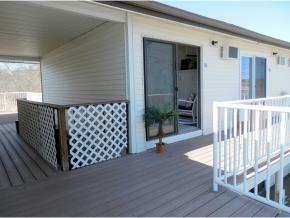 Condominium consists of the top two levels.